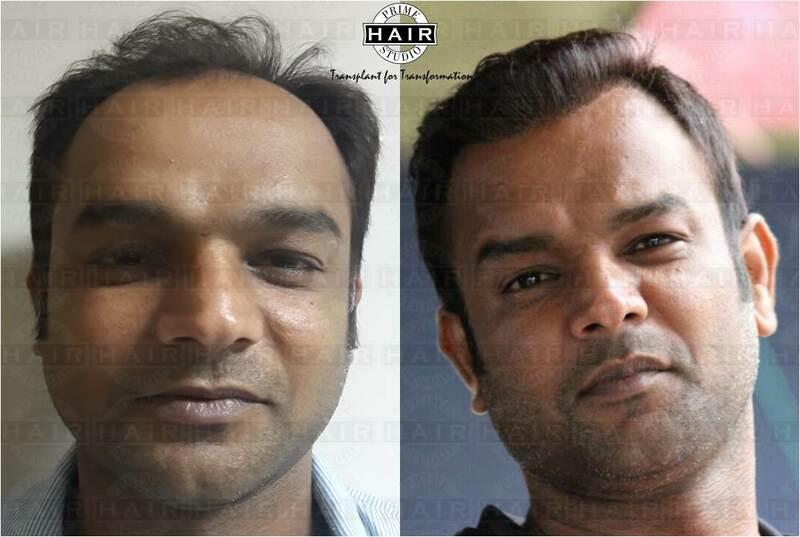 Hair Transplantation in Mumbai is a surgical technique that is used to treat male pattern baldness. It is a minimally invasive procedure. If you have seen any bald person, you will notice that they will never lose the hair on the sides and at the back of head. It is because hairs in these areas are resistant to falling. They are also called as resistant hair. Hair Transplantation involves relocation of this resistant hair to bald area. As these hairs are resistant to falling, they can be used to cover the baldness. Transplanted hairs grow like natural hair. This help patients achieve a natural appearance. The transplanted hair can be cut, shampooed, oiled etc as the normal hair. They will grow even after shaving. Even your hair stylist will not be able to tell that you have undergone any such procedure. Hair Transplantation treatment is the best solution to baldness. Hairs at back of head are genetically resistant to balding and they stay even when they are transplanted in other areas. 1. Taking out roots from the back and sides of head (donor areas) :– Hair roots or grafts are taken out from the back of head. This can be done by two methods. First is FUT (Follicular Unit Transfer) in which a strip of skin containing thousands of follicles is removed from backside of head. Second method is FUE (Follicular Unit Extraction) in which single single follicles are removed with the help of motorized machine. 2. Implantation of roots:- This is the second step of hair transplantation process. It is same in both FUT and FUE. Implantation of follicles at the bald area can be achieved by either Stick and Place technique or Lateral Slit technique. Our doctors at Prime Hair Studio use “Stick and Place technique” In this technique hair transplant physician makes a small incision and immediately places the graft into it, thus minimizing bleeding to almost nil. There are only two basic techniques of hair transplantation. All other techniques are the modifications of these basic techniques. i. A strip of skin is removed from the back of head. Special skills are required to prevent the damage to the hair roots. ii. This big strip is cut into smaller strips. iii. Individual hair roots are removed from this strip using microdissection techniques. iv. Implantation :- It is a complex and demanding procedure requiring a skilled and experienced surgeons. At the bald area, tiny holes are created in skin for the placement of roots. Placement and distributions of hair roots is determined by area of baldness. The roots are arranged in a predetermined density and pattern. The angulation of the hair roots is kept similar to your natural hair. We, at Prime Hair Studio, focus on fulfilling patient wishes and achieving optimal density and natural appearance. Stitches at the backside of head heal with minimum scar. This scar is well hidden in the remaining hair. We employ a special technique called trichophytic closure for stitching. This gives a negligent scar. i.Removal of hair roots from back of head is done by using small a motorized punch. The follicular unit containing hair roots is then pulled out. The holes at the back of head are very tiny and heal within 5 to 6 days . Scars in FUE are tiny white dots which get hidden in the surrounding hair. These scars are so tiny that they are not noticeable even after shaving the head. Thats why this technique is also called as scarless technique. During the consultation, depending on your donor area and preferences, our doctors would recommend either/combination of these methods. There are approximately one hundred thousand hairs on the head. And about 1 million hair on the body. Person having major hair loss of class 7, may not have enough donor hairs at the back and side of the head. In this case body hair can be used to fill up the bald areas on the head. Most important advantage is that body Hair are genetically resistant to DHT, so they do not fall as a effect of hormones. Body hair are slightly different in thickness, length, colour, texture, growth rate etc. Studies have shown that body hairs may change some of the character when transplanted to the scalp. Body hair roots are taken out by FUE. BHT can be used in combination with scalp hair for grade 7 baldness. Few roots are taken from back of head and used to create hairline and remaining area can be filled with body hair. They can also be mixed and used to give optimum results. 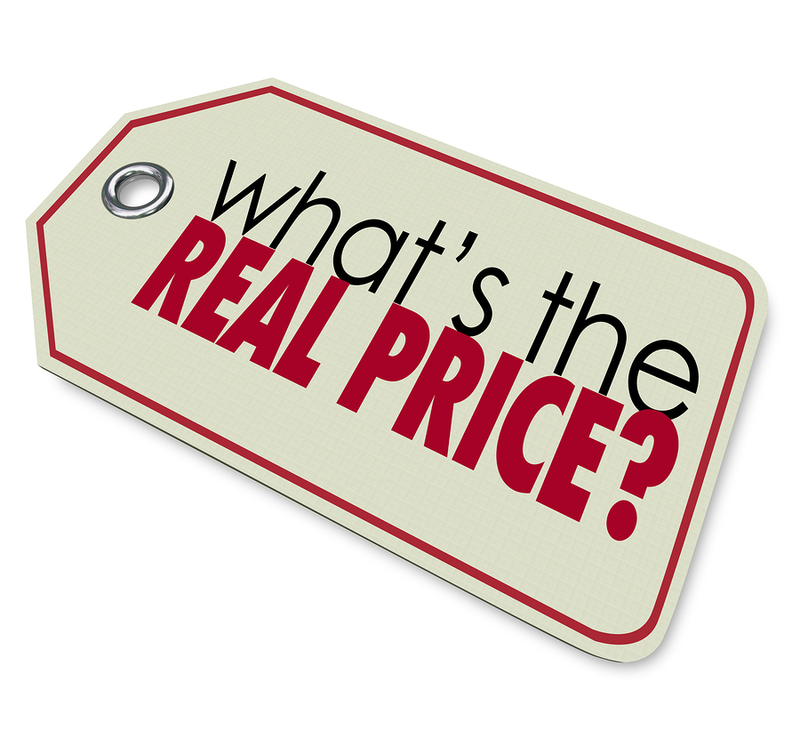 The hair transplant cost in prime hair studio is affordable and in most of the cases our clinic has positive results.